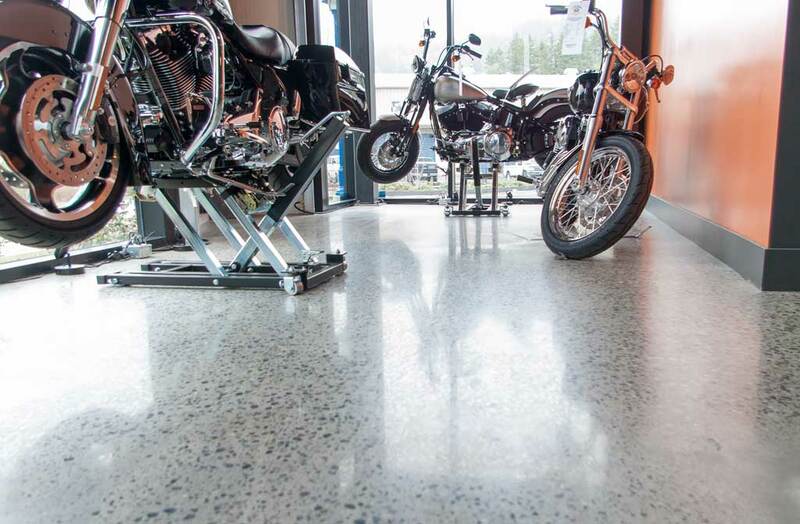 Quite simply, a polished concrete floor is the most cost effective application in the market place for a finished floor surface. 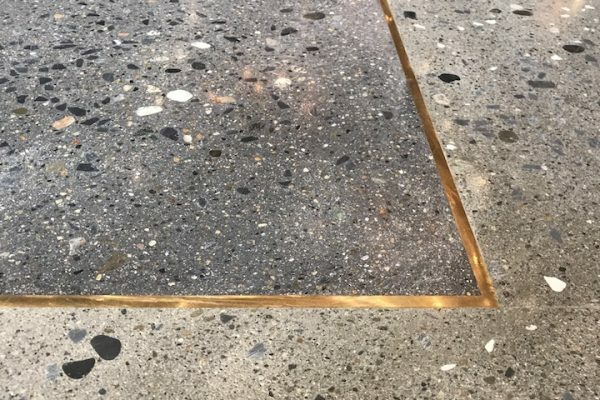 Self levelling compounds latex, sealers, adhesives and then your chosen sheet or tiled flooring will be a thing of the past and with a life cycle cost of up to 60% less than any traditional floor covering, Stone Design gives you a stunning architectural floor with a lifespan as long as your building. The following are some variables that affect pricing. Larger jobs will lower the price per square foot. 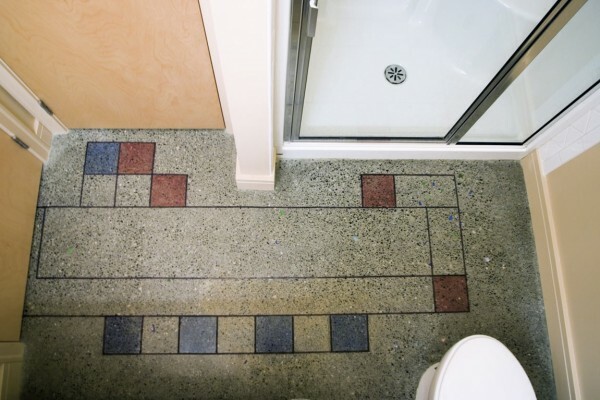 Projects smaller than 300sq/ft are usually not efficient enough to take on unless it is a really special application. Is the project wide open? Is there many walls? What is access like to top floors? Our machinery is heavy, moving up staircases can be costly. Often we will need cranes to lift machinery into difficult access locations. Is this a basic application or will there be the addition of detailed work, patterns, inlays etc? Are we acting as general contractor, or consulting with placer finisher about the mix design? Are we responsible for cutting the expansion cracks and do you want them back filled? These are all questions that will effect the end price. 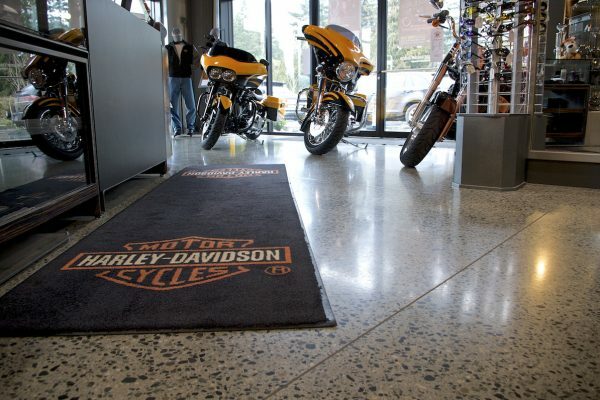 What shape is the slab in? How flat is it? How much glue and adhesives are there to remove or grind past? Is there hidden foot prints left by the placer/ finisher? Project expediency requests, such as overnight and overtime work, will increase your overall expenditure. Our team have families and prefer to work weekdays, weekends are a premium. 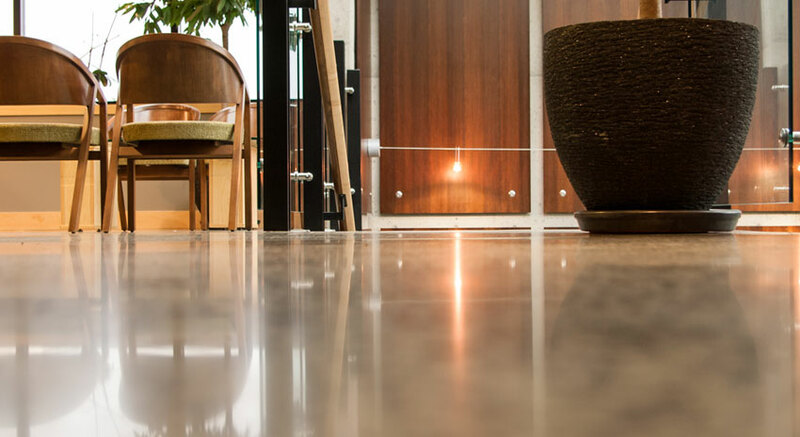 Polishing done in homes with many walls and small spaces will cost more, whereas large open spaces like industrial or commercial floors, will bring the cost down quite a bit. 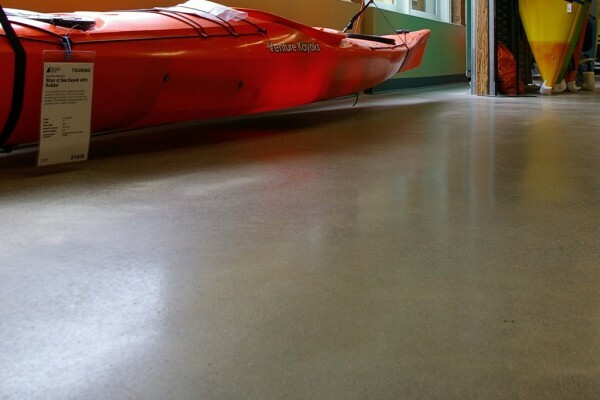 Concrete floors are not like picking tile or hardwood. There are many factors that effect the end cost, some of which are not obvious to the parties involved. 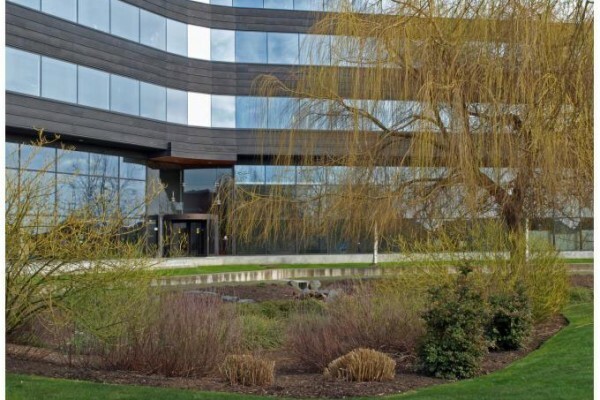 With 15+ years of polishing experience, Stone Design can bring forth all costs at the project onset and eliminate costing overruns.